Visit our showroom in West Chester to find out how we can help with your next home project. 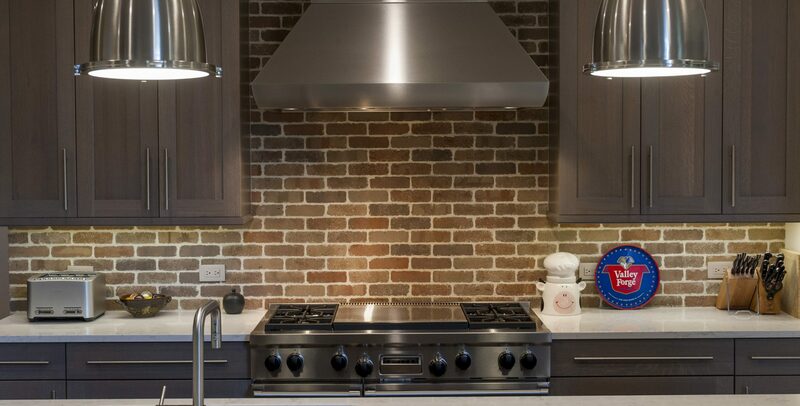 The Kitchen Studio provides design, remodeling, and product solutions for all areas of the home, including kitchens, baths, additions, mud rooms, home offices, libraries, built-ins, basements and more. Our showroom features a wide range of cabinetry lines and other products, including Plain & Fancy Cabinetry, Wood-Mode Custom Cabinetry, and Dura Supreme Cabinetry. Remodeling a kitchen or bath can seem like an overwhelming process. That’s where we come in. Our talented designers and project managers are dedicated to making your entire project – from initial design through final punch list – a smooth and painless process. With decades of experience remodeling kitchens and baths, we’re ready to help as you begin the exciting process of a home remodel. When you first contact us, one of our designers will speak with you and learn as much about your remodeling project as possible. We’ll explain who we are, what we do, and how our remodeling process works. We will then set up a meeting either at The Kitchen Studio or at your home to discuss your project in detail and hone in on project goals, budgets, and design ideas. If you find we are a good fit for your project, we will proceed to the design phase. We will survey your home as needed and present to you design plans and a detailed budget to achieve your remodeling goals. When ready to remodel, our designers will help you through the often daunting process of product selection. With literally thousands of product options available, we will guide you through the process in quick and easy fashion. You’ll come away from the process knowing you have selected high quality products that truly fit your design tastes and help achieve your remodeling goals. Before construction begins, you will know the entire timeline for your project, from start date to finish. Our production managers and on-site project managers will be in constant communication with you throughout the entire remodel, answering any questions you may have promptly and providing you with regular updates throughout the construction process.